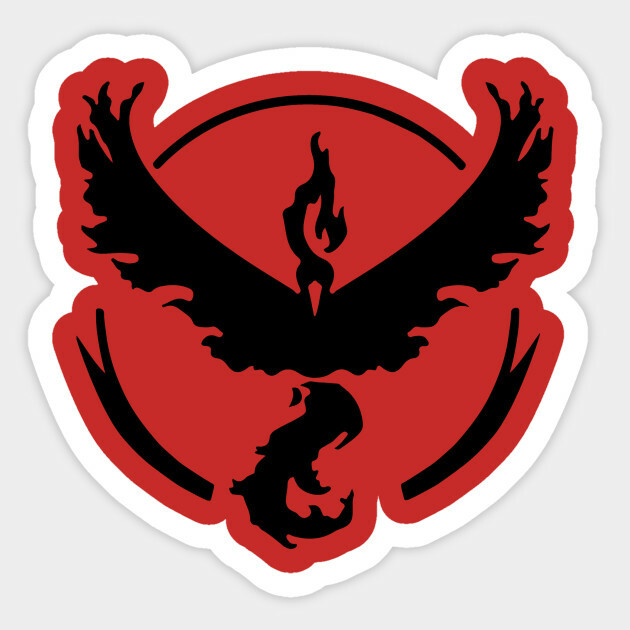 "I'm Candela - Team Valor's leader! Pokemon are stronger than humans, and they're warmhearted, too! I'm researching ways to enhance Pokemon's natural power in the pursuit of true strength. 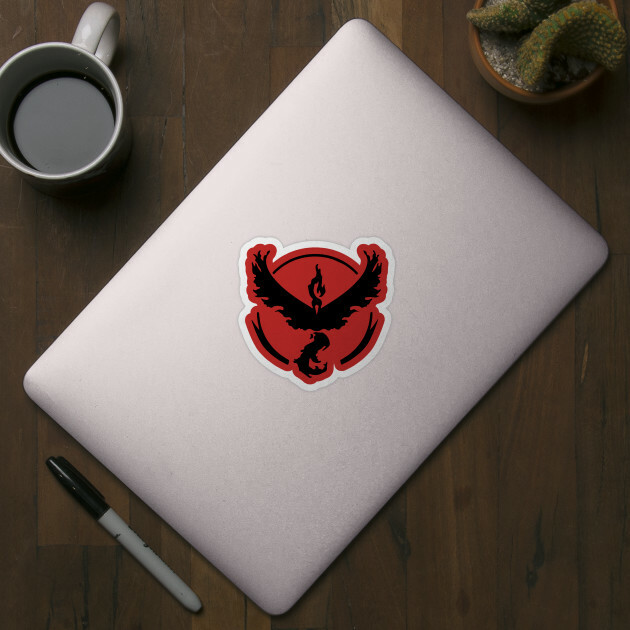 There's no doubt that the Pokemon our team have trained are the strongest in battle! Are you ready?"